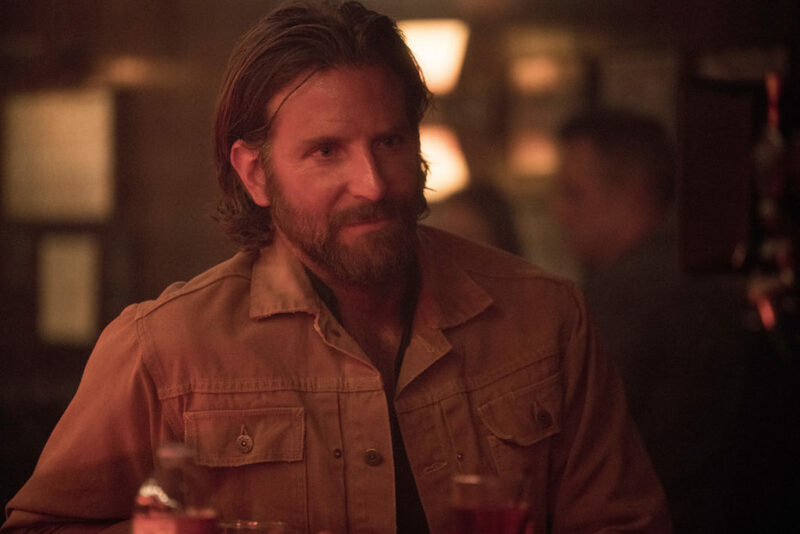 “Vice” topped all contenders Thursday, in nominations announced at the Beverly Hilton Hotel in Beverly Hills, California, including best picture, comedy and best actor nominations for Christian Bale’s nearly unrecognizable performance as the former vice president. 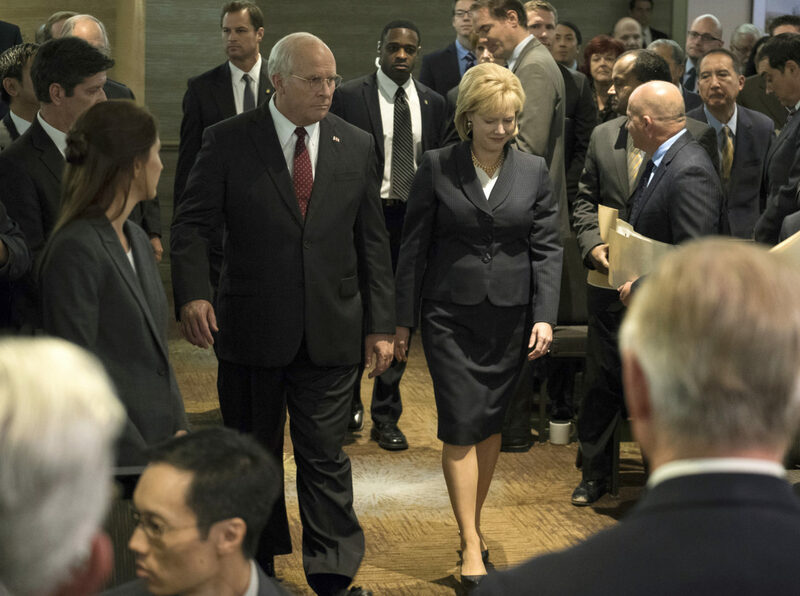 It also earned nominations for Amy Adams’ Lynne Cheney, Sam Rockwell’s George W. Bush and both the screenplay and direction by McKay, the veteran comedy filmmaker who once skewered politicians as a “Saturday Night Live” writer. On the television side, awards were even more widely dispersed among the likes of “The Americans,” ”Barry,” ”Homecoming,” ”The Kominsky Method” and “The Marvelous Mrs. Maisel.” Leading all small-screen nominees was the FX anthology series “The Assassination of Gianni Versace: American Crime Story” with four nods. For the first time, FX bested heavyweights like HBO, Netflix and Amazon with a network-best 10 nods, even though its “Atlanta” was overlooked entirely. All earned nods in other categories, too, including Rami Malek’s prosthetic tooth-aided performance as Mercury and the leading turn by John David Washington (son of Denzel) in “BlacKkKlansman.” The nod for “Black Panther” marked Marvel Studios’ first best picture nomination at the Globes, a feat it is hoping to repeat at the Academy Awards. Cooper, as both actor and director. While some critics have taken issue with “Green Book” for relying on outdated racial tropes, its once flagging Oscar campaign has lately received a boost with both better ticket sales and accruing awards love. Farrelly, best-known for broader comedies with his brother, Bobby, like “There’s Something About Mary,” also received a best director nod for his dramatic turn. And it also made room for one old favorite: Robert Redford, in what he has said may (or may not) be his final acting performance, received his 10th Globe nomination for “The Old Man & the Gun.” He was given the group’s Cecil B. DeMille achievement award in 1994.